THE GIVER is based on Lois Lowry’s beloved young adult novel of the same name, which was the winner the 1994 Newbery Medal and has sold over 10 million copies worldwide. Starring Jeff Bridges, Brenton Thwaites, Meryl Streep, Katie Holmes, Alexander Skarsgard, Cameron Monaghan, Odeya Rush, and Taylor Swift, THE GIVER will be in theaters everywhere August 15th. The haunting story of THE GIVER centers on Jonas (Brenton Thwaites), a young man who lives in a seemingly ideal, if colorless, world of conformity and contentment. Yet as he begins to spend time with The Giver (Jeff Bridges), who is the sole keeper of all the community’s memories, Jonas quickly begins to discover the dark and deadly truths of his community’s secret past. With this newfound power of knowledge, he realizes that the stakes are higher than imagined – a matter of life and death for himself and those he loves most. At extreme odds, Jonas knows that he must escape their world to protect them all – a challenge that no one has ever succeeded at before. THE GIVER is based on Lois Lowry’s beloved young adult novel of the same name, which was the winner the 1994 Newbery Medal and has sold over 10 million copies worldwide. 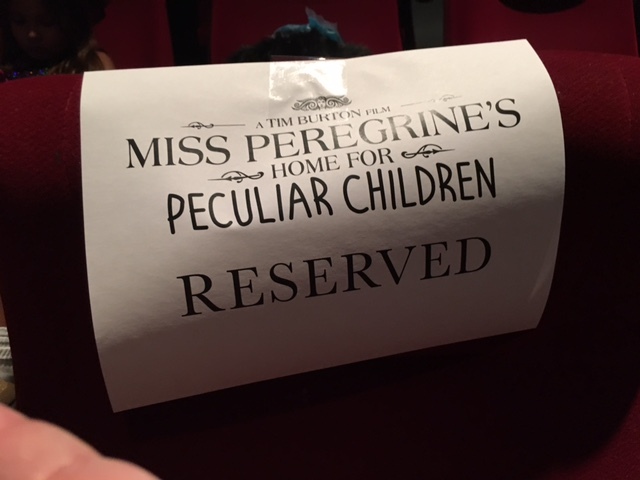 Thanks to Walden Pond Press, my 13 year old niece and I had the opportunity to see the premiere showing of THE GIVER movie but without the crowds and noise of being in New York City. 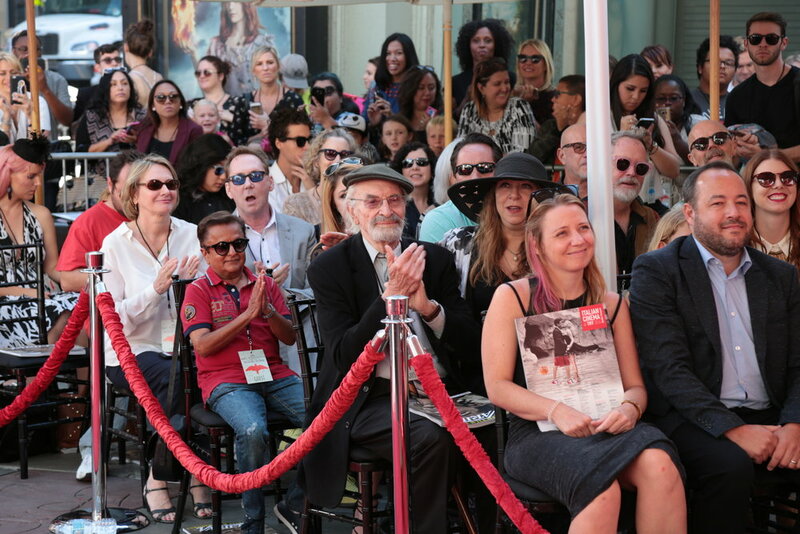 It was arranged for us to see THE GIVER in Burbank. 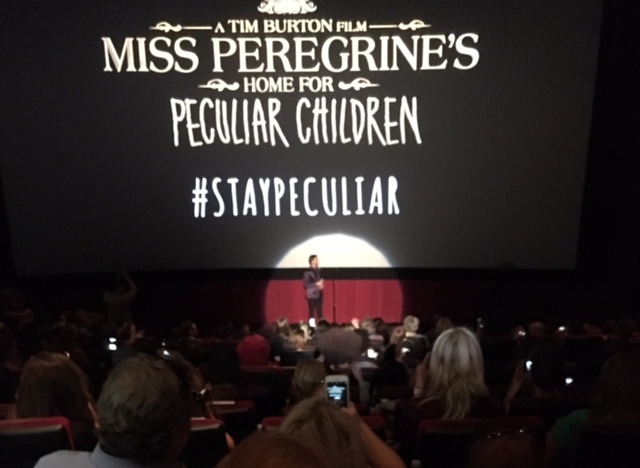 For the first hour plus, the audience watched the taped interviews and Red Carpet moments of the cast as emceed by Ben Lyons. While we waited for the movie to begin, Jax and I chatted about what it would be like. We have both read and loved THE GIVER book, but after seeing several movie trailers there was certainly some trepidation. We settled on thinking about it as something completely different and not a book to movie adaptation. Leading up to the movie we also tried to think of an alternate name to reflect what we most certainly expected to be completely different from the book. However, no luck in renaming it. Once the movie began, we settled in to watch. 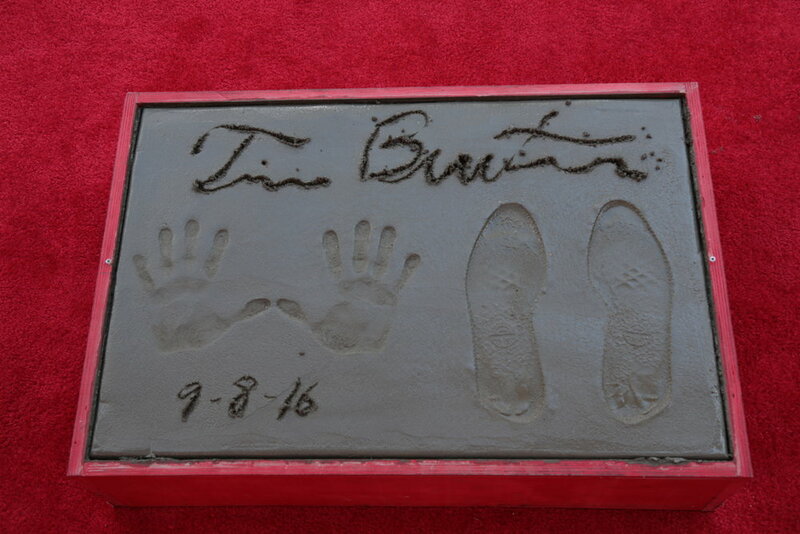 I was glad that in some ways we had forbidden ourselves from comparing and contrasting the book to movie adaptation or we might have done it throughout the whole premiere. At the beginning, there are things that though they are similar, they also appear quite different. The age of the characters for one. No longer is Jonas a twelve year old about to attend the Ceremony of Twelves but he is instead eighteen years old, about to graduate, and be assigned his job for the future. And rather than ceremonies for the different age groups, there is now only the Ceremony for 9's and the one for 18 year olds. Despite trying to to fight the inevitable making of comparisons, I focused on what I did love. The first time Jonas walks into the home of the Giver, I immediately fell in love with the spiral staircase and the shelves and shelves of books. The conversation between the Chief Elder as portrayed by Meryl Streep's character, and the Giver portrayed by Jeff Bridges nearly gave me chills. And Jonas as played by Brenton Thwaites as he discovers the truth about his world and also learns about the world of emotions and feelings. At one point, in the movie, I realized that I had become wrapped up with what was on the screen. This was a good sign. Though different in some ways, the spirit of the book is maintained in the on-screen version and maybe even expanded on a bit. So, what is my verdict and Jax's verdict...It was worth going to see. Last November, while I was at NCTE '13 in Boston, Walden Media invited a number of authors, teachers and librarians to share about their memories of THE GIVER the book. As a special treat, I am sharing the video that features Gary Schmidt, Laurie Halse Anderson, Andrea Pinkney, Jack Gantos and Anita Silvey. If you watch till the end, you will also see some Nerdy Book Club friends. Based on the beloved children's book by Michael Bond. Arrives in theaters this Christmas. This Christmas, a small bear will make a big splash. 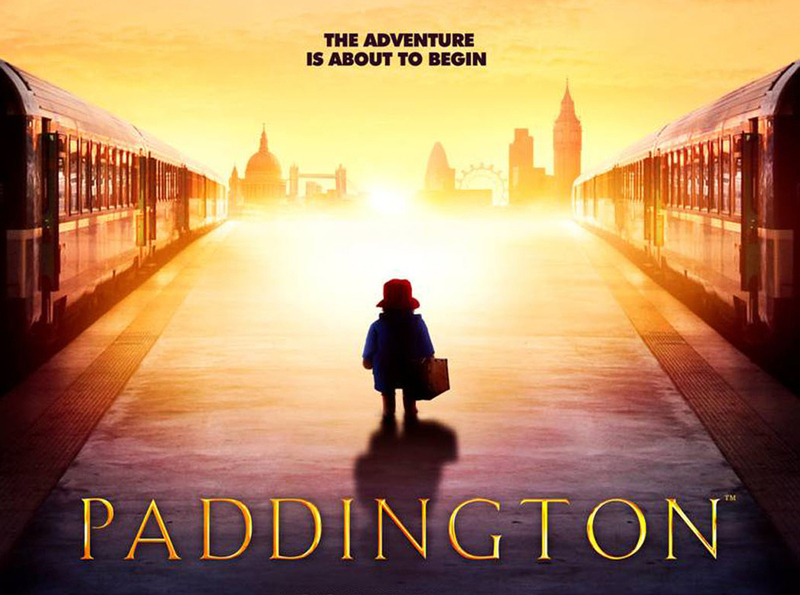 From the beloved novels by Michael Bond and producer David Heyman (HARRY POTTER), PADDINGTON tells the story of the comic misadventures of a young Peruvian bear who travels to the city in search of a home. Finding himself lost and alone, he begins to realize that city life is not all he had imagined - until he meets the kindly Brown family who read the label around his neck that says "Please look after this bear. Thank you," and offer him a temporary haven. It looks as though his luck has changed until this rarest of bears catches the eye of a museum taxidermist.